Want to know the latest in international business, world politics and global current events? Add the International News Pack to your DISH lineup! This collection of channels covers the latest updates from across Europe and Asia with programs like Business Planet on EuroNews, Focus on France 24 and First Break on Times Now. Plus, the International News Pack is just $5 per month! Keep up with important news from across Europe and Asia with the International News Package from DISH. Business news, current events, political updates and more are always available on EuroNews, France 24, NDTV 24*7 and Times Now. The International News Package can be added to your base TV package and international language channels for just $5 per month. 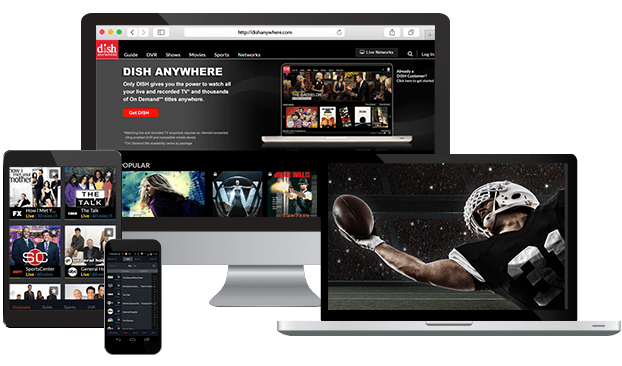 Start with the International or Chinese Basic Package, or choose a subscription to an English-language America’s Top TV package. Next, choose additional channel packs in more than 25 languages. 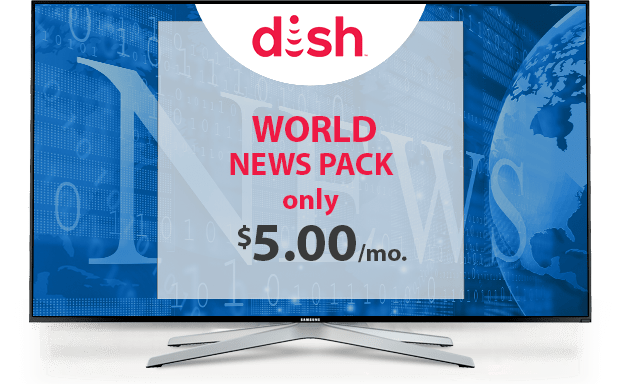 Then, complete your international DISH channel lineup with the News Package, perfect for families interested in staying informed on world news.